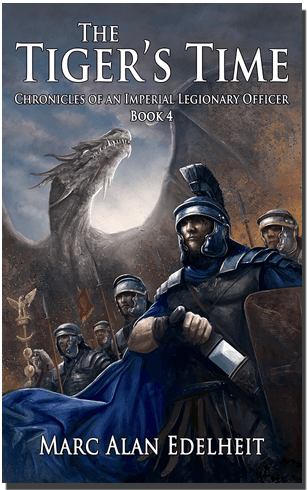 The fourth installment of the award-winning Chronicles of an Imperial Legionary Officer series is here! The Horde is on the march, and the Thirteenth Legion is in Vrell without a legate. There is only one man who can lead the Lost--Stiger. This is the Tiger’s Time! The question is… can the damage done by Castor’s servants be repaired and will it be enough to change his destiny?